Heels of Steel, a BBDO diversity initiative, was first launched in Malaysia in 2017. It is a series of talks by prominent leaders aimed at inspiring and accelerating the progress of women in the workplace. Given the importance of this initiative, BBDO committed to launching Heels of Steel across other Southeast Asia markets this year. 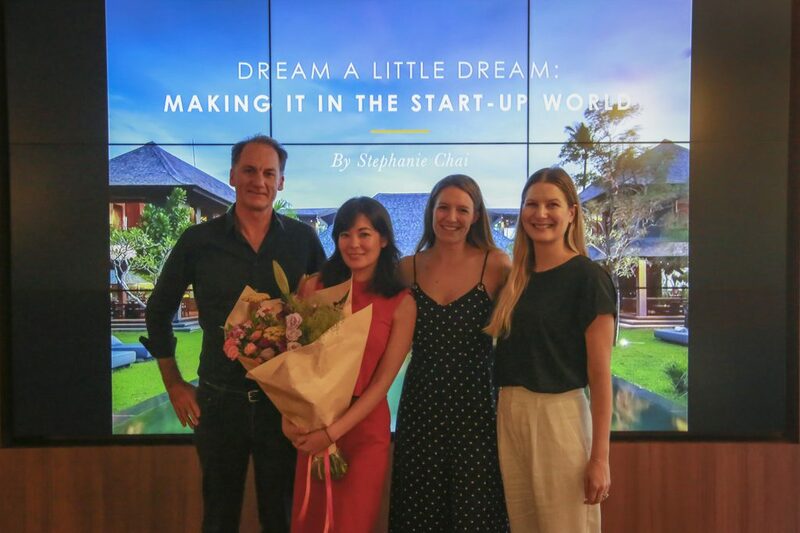 BBDO Singapore was the second agency to launch the event, which took place on 8th March to coincide with International Women’s Day. 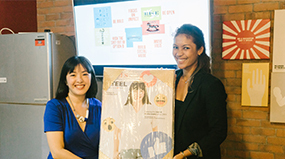 In May, BBDO Indonesia and BBDO Vietnam both launched their first Heels of Steel event. BBDO Indonesia invited Daphne Kuah, Associate Brand Director and Commercial Leader for P&G Indonesia to be the first speaker. Daphne, whose impressive path to success has been full of challenges and opportunities, shared many of her personal stories and struggles with heartwarming honesty – encouraging the audience to always pursue the best version of themselves; and not to compromise. Her message resonated strongly with the audience prompting a lively Q&A session. “I continue to be very inspired that more and more companies like BBDO are taking not just active, but very creative ways to drive Gender diversity and equality. Absolutely love the concept of Heels of Steel (who can resist heels?) and can already see this can travel across borders, especially the informal yet comfortable setting that encourages intimate sharing and conversation,” said Daphne Kuah. 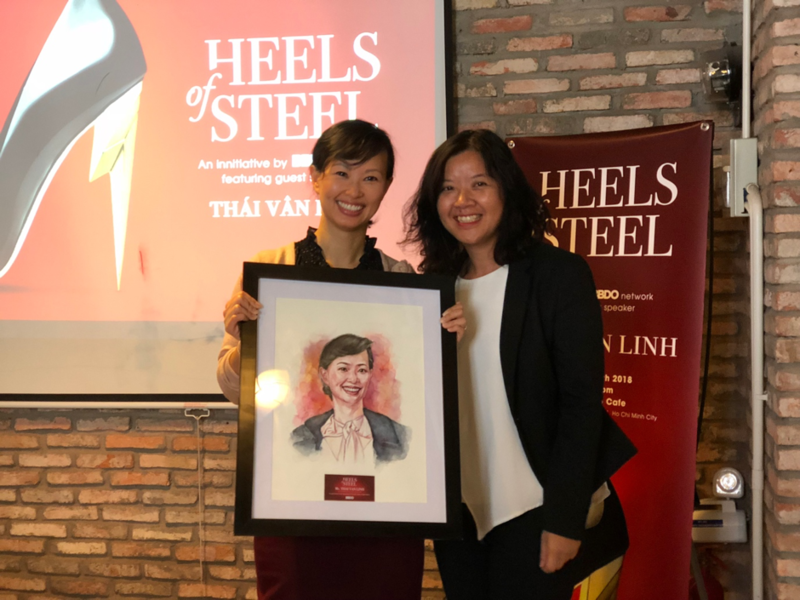 BBDO Vietnam’s first Heels of Steel speaker was Thai Van Linh, Director of Operations and Strategy for Vinacapital, and Founder & CEO of Rita Phil. She has over 20 years of experience in the US and Vietnam and has held roles at early stage start-ups and large financial institutions. Her impressive journey to date was inspiring to the team, and showed that with commitment, hard work and passion, anything is possible. 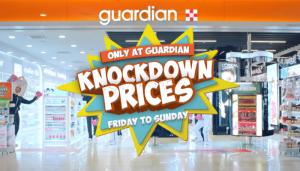 Is the Customer at the heart of your Digital Transformation? On 19th of July, MARKETING will be organising a conference on Customer-Centric Digital Transformation (#DTCX2018) to help you answer that question. The conference will be driven by Paul Stewart who authored the best-seller ‘Branded Customer Service’ and currently is the Special Advisor, Strategy & Transformation for P. S. Thinking. Drawing from his 25 years of diverse experience as a Chief Economist, CEO and consulting in organisational change, transformation and innovation Paul will be sharing his learnings and current trends in this realm. 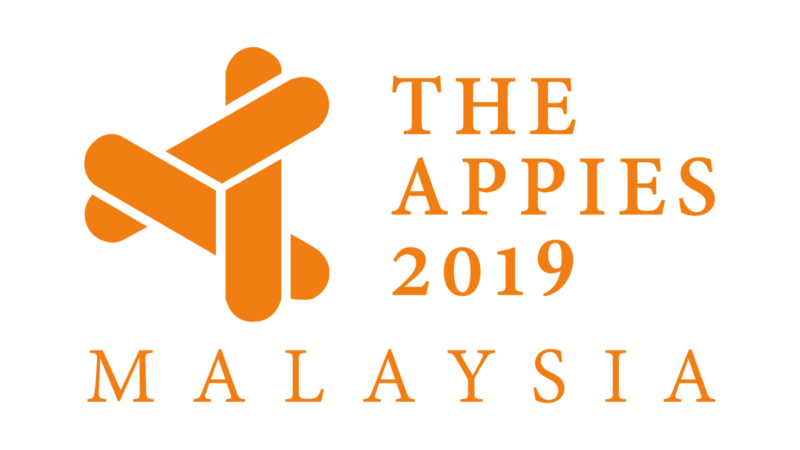 Get ready to be inspired by case studies on transformation, honest conversations on driving change and actionable insights you can take back to implement in your organisation.